Cat litter box deodoriser - neutralises odours effectively in any clumping litter. 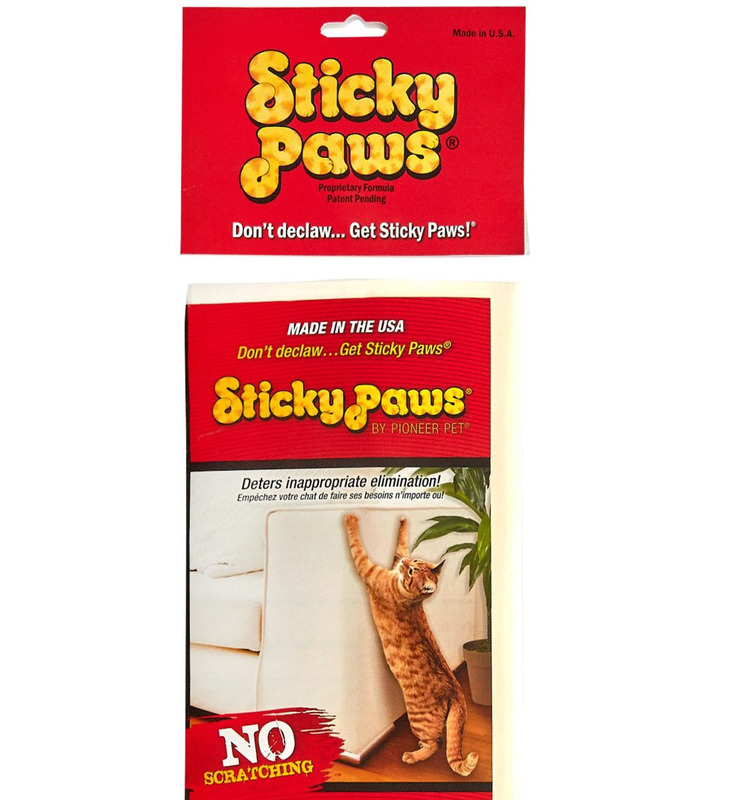 Safe for cats. Safe for you. 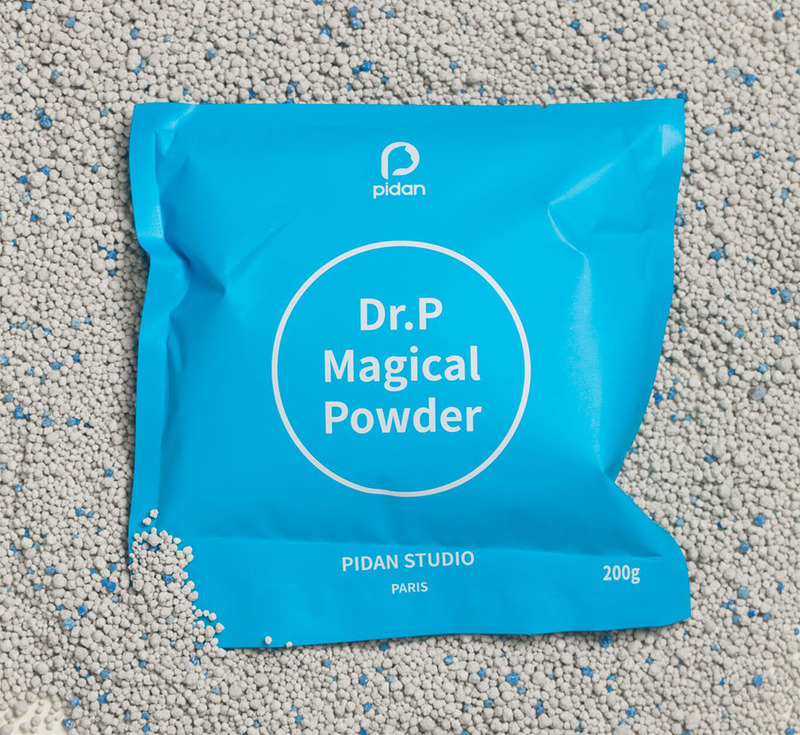 By Pidan Paris, this Dr P. Magical Powder is effective at neutralising cat litter box odours. 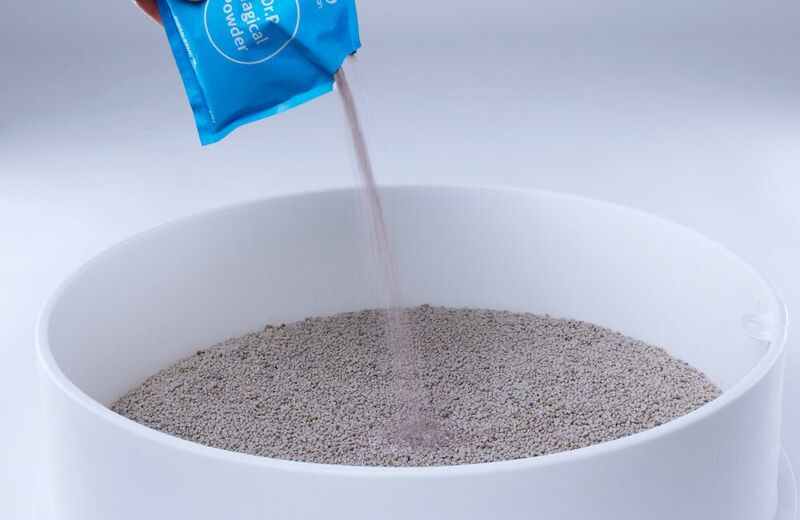 Each bag is 200g and when sprinkled into your cats litter will work for 48 hours, absorbing those nasty smells. Each box comes with 8 bags, and will last just over 2 weeks.